GenWay Biotech is a leading protein and antibody solutions provider. Since 1998, we have provided the research community with proteomic solutions and applications by offering a comprehensive catalog of products and services. 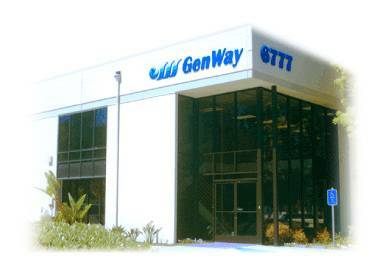 To date, GenWay scientists have produced thousands of proteins and antibodies in our San Diego facility. Our company strives to provide the best value of reagents to the research community. We stand by the data provided in our product datasheets, and we will offer full refunds if products do not meet the established specifications.